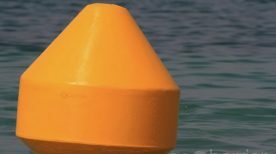 A range of UV-stabilized virgin polyethylene marine buoys suited for high UV weather conditions. 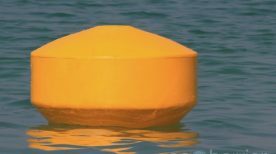 Our marine buoys are successfully being used to demarcate a variety of marine and coastal areas, such as waterways, marinas, rivers, port entrances, ocean and offshore locations. 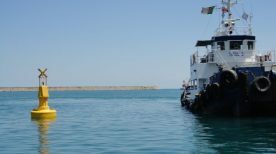 Our portfolio currently includes a wide range of Navigation Buoys, including Ecobarrier Mooring Buoys, Light Buoys and Floating Buoys, approved by Dubai Municipality. All buoys can be customized with solar lanterns, are highly visible conform to IALA guidelines (International Association of Marine Aids to Navigation and Lighthouse Authorities), and most importantly, are designed for harsh UV environments such as the Middle East, using the highest quality UV-stabilized virgin polyethylene. 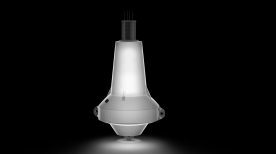 We now also provide a range of self-contained solar LED marine lanterns, to complete our AtoN package. View our Hyperion marine lantern range here. Specifically for very high UV environments.